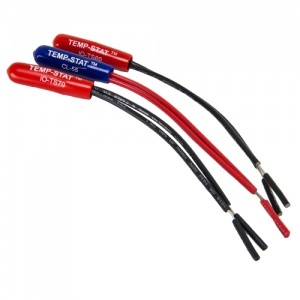 These low cost, non-adjustable, temporary construction thermostats are preset to a given temperature. Made in heating or cooling applications. Use in place of a regular thermostat that can be stolen, damaged or tampered with. Save on heating and cooling costs during construction or anywhere you need to maintain a given temperature.